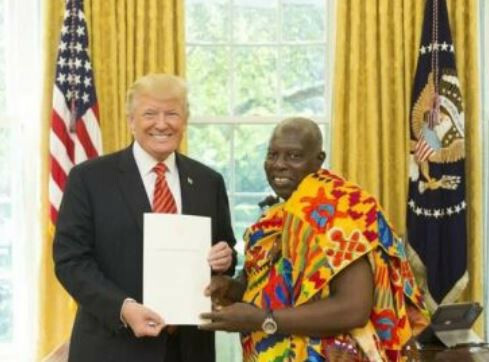 The United States has imposed visa restrictions on Ghana, accusing the African country of not cooperating in accepting its citizens who have been deported from the United States. “Without an appropriate response from Ghana, the scope of these sanctions may be expanded to a wider population. Ghana has failed to live up to its obligations under international law to accept the return of its nationals ordered removed from the United States. We hope the Ghanaian government will work with us to reconcile these deficiencies quickly,” said DHS Secretary Kirstjen Nielsen said.